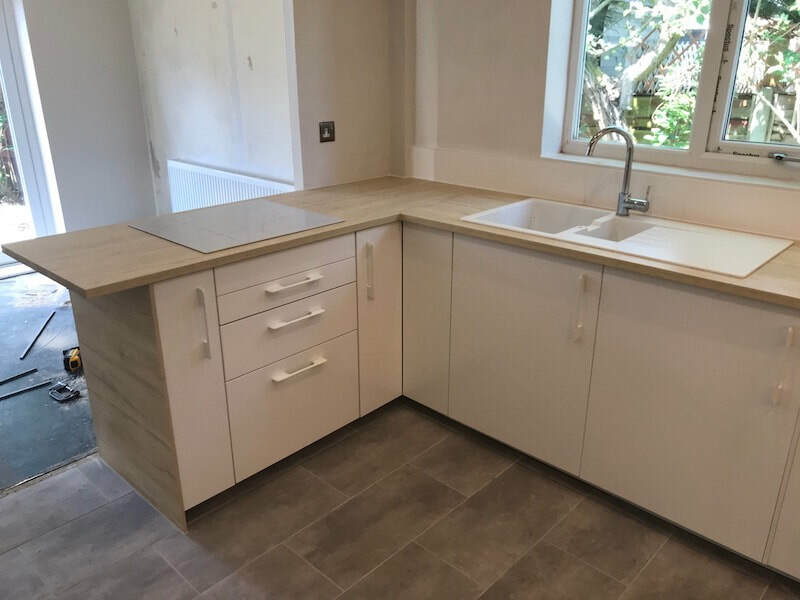 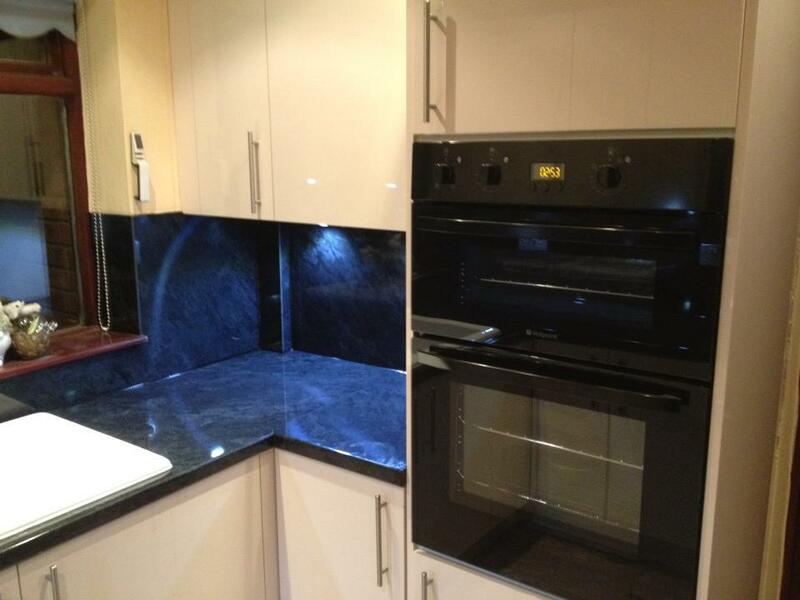 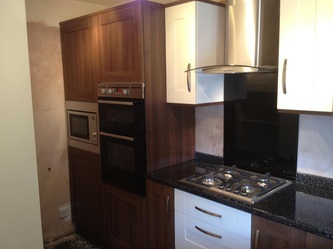 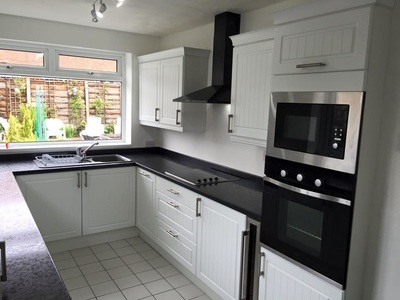 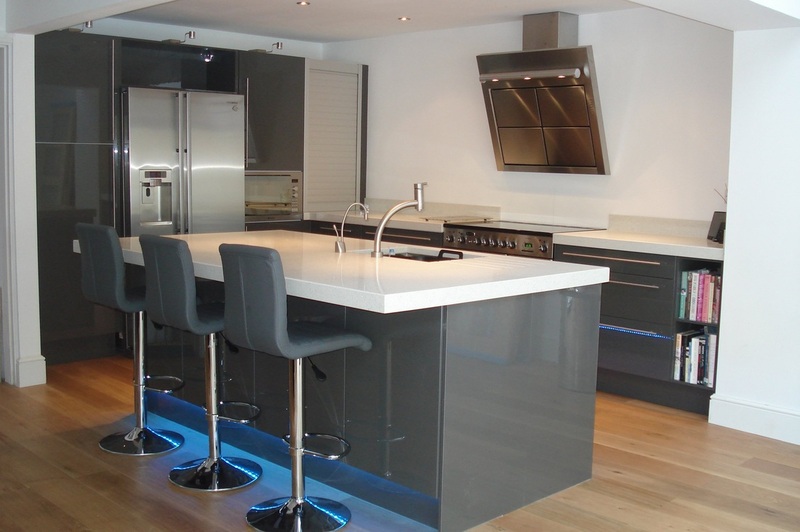 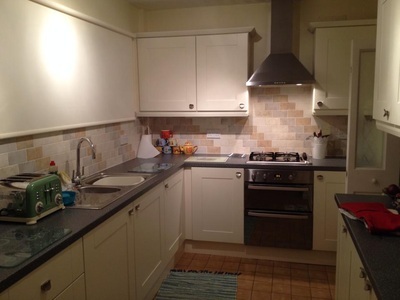 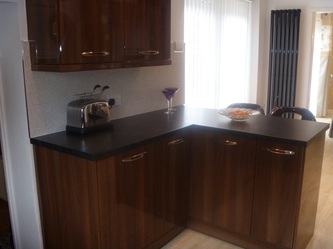 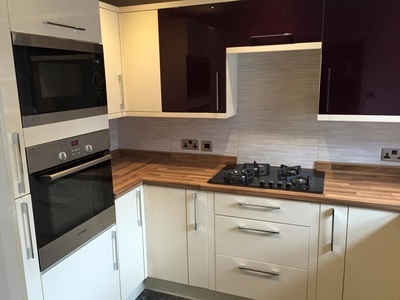 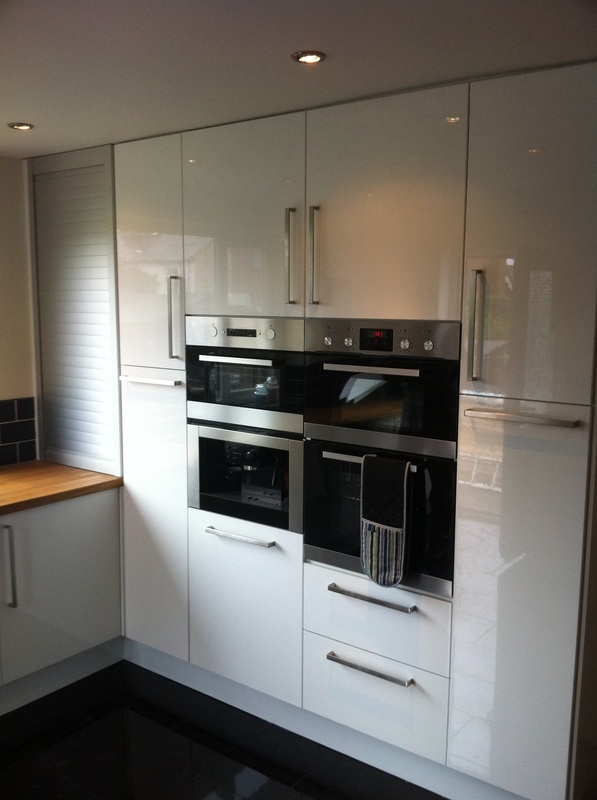 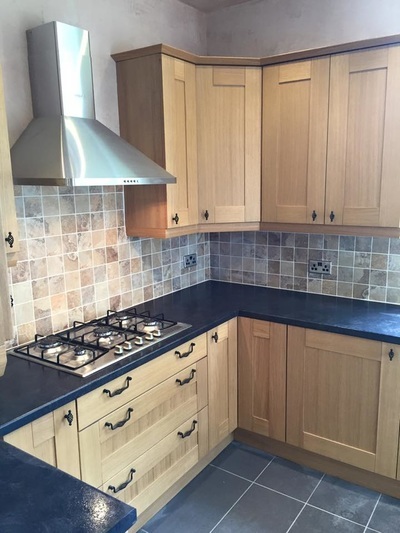 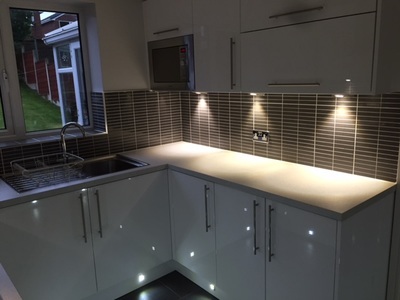 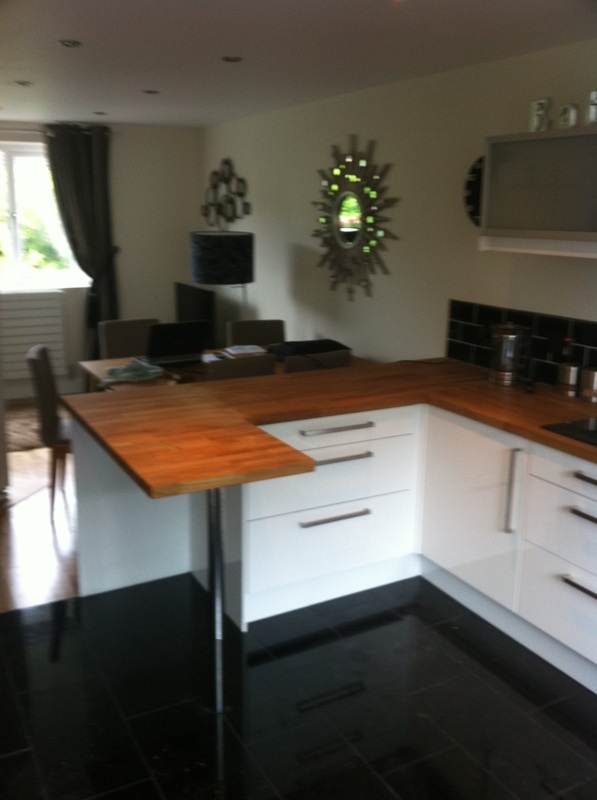 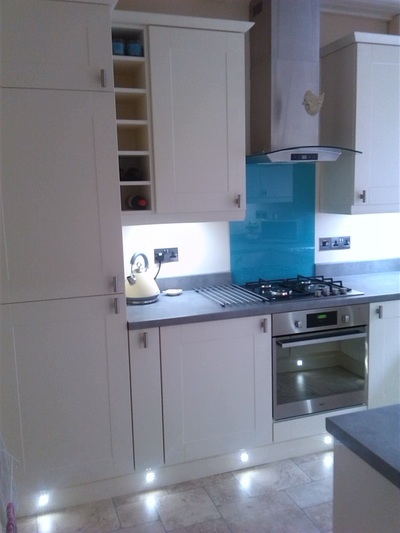 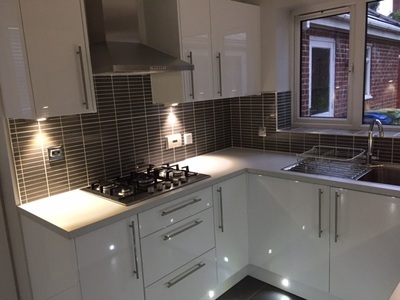 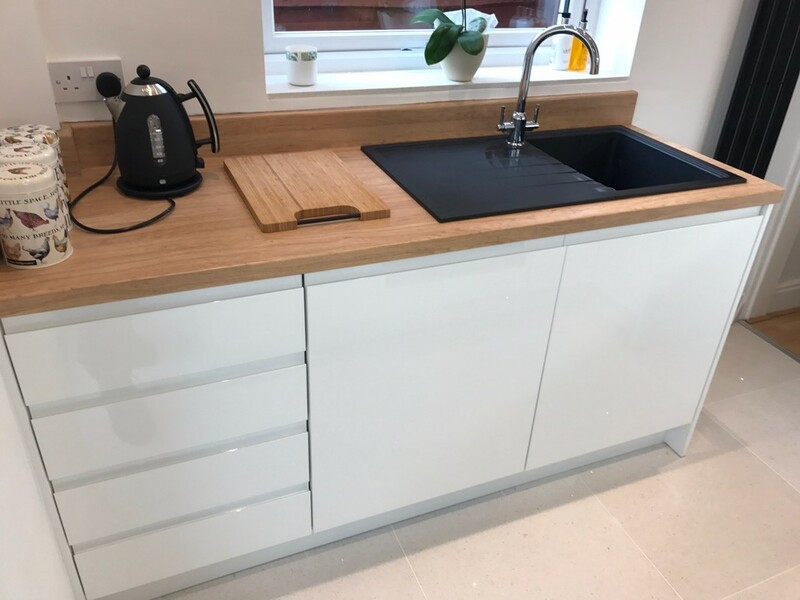 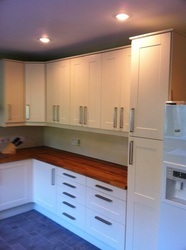 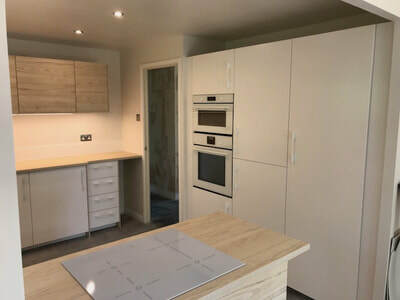 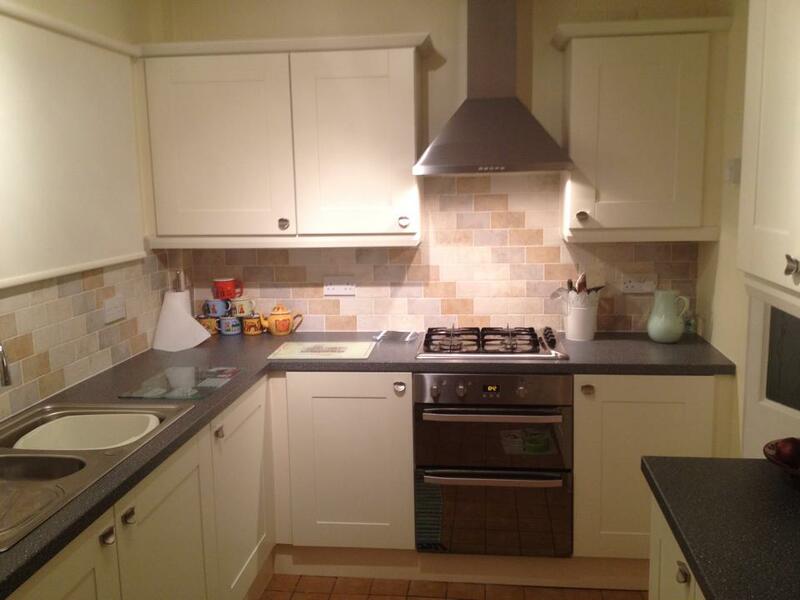 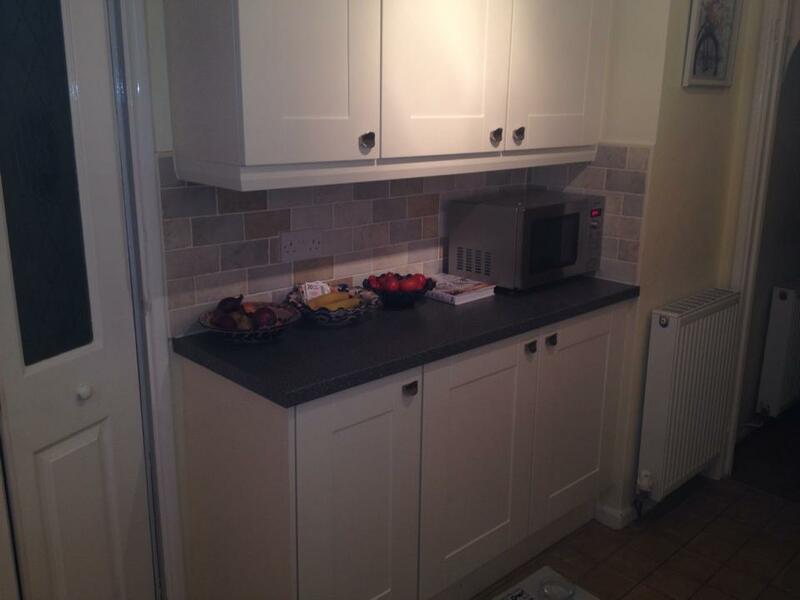 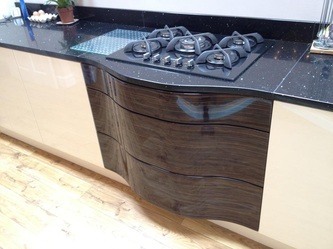 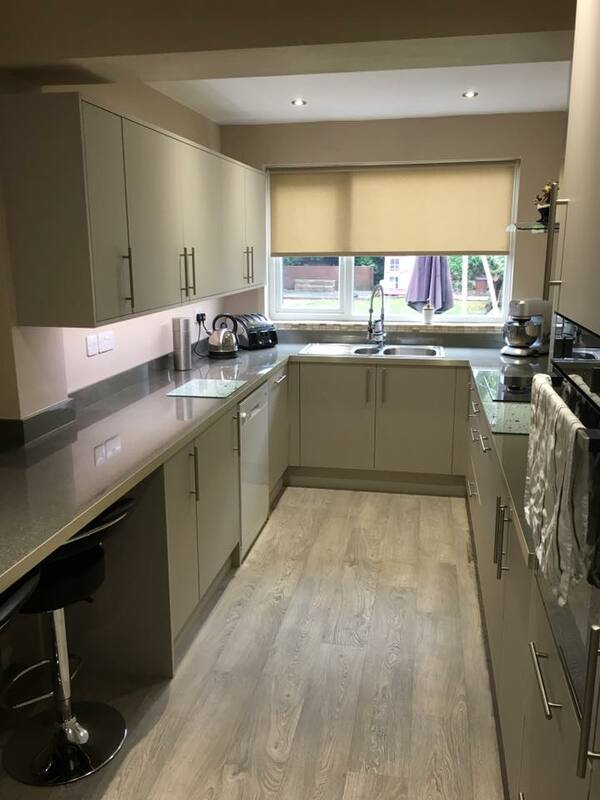 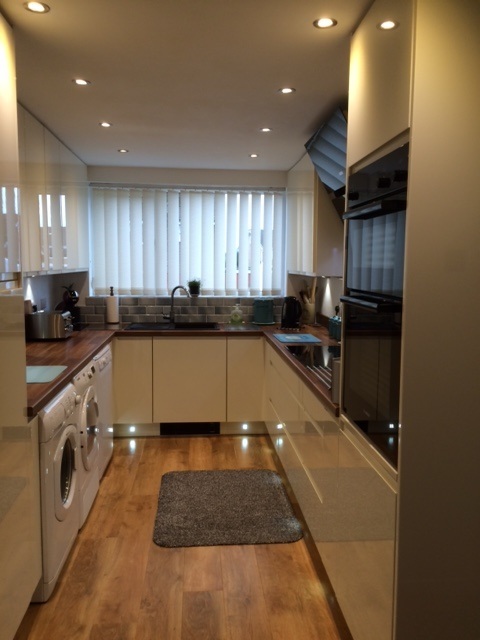 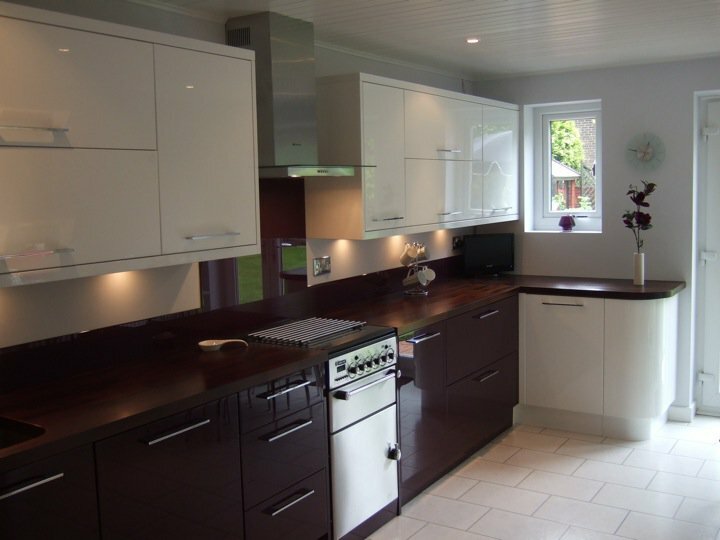 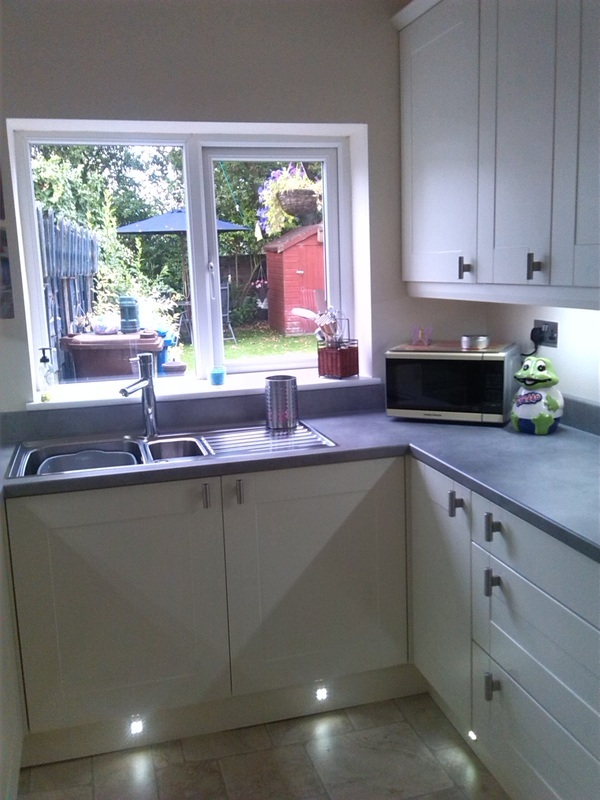 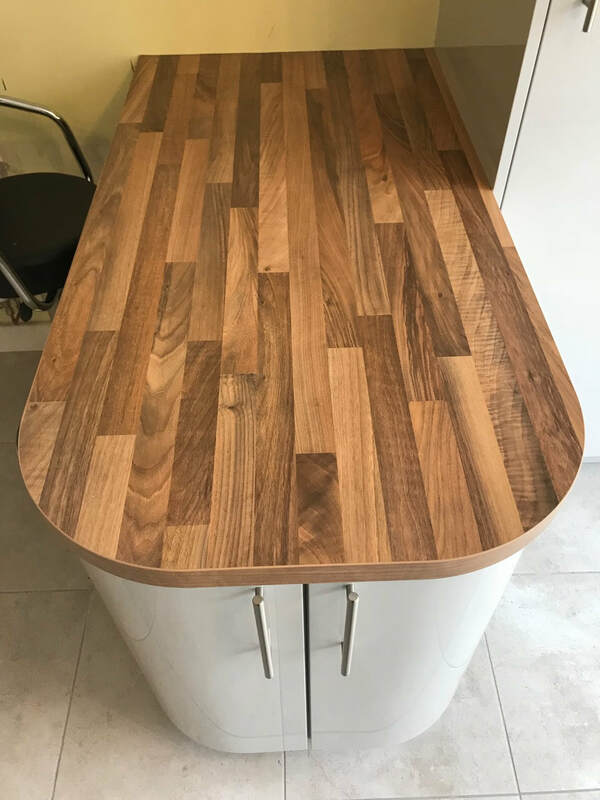 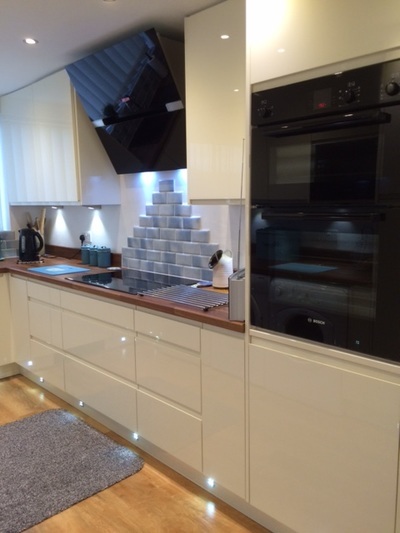 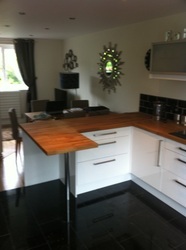 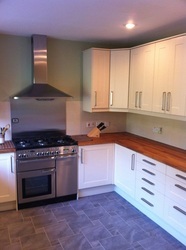 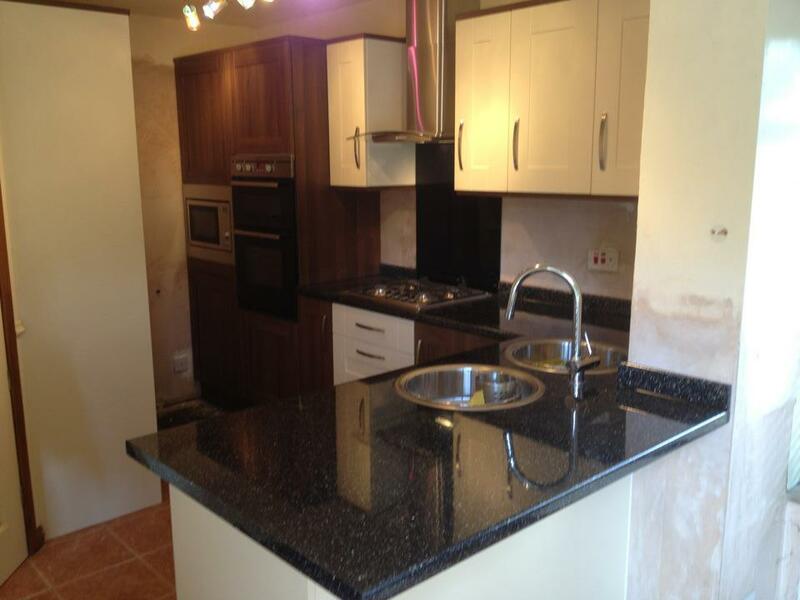 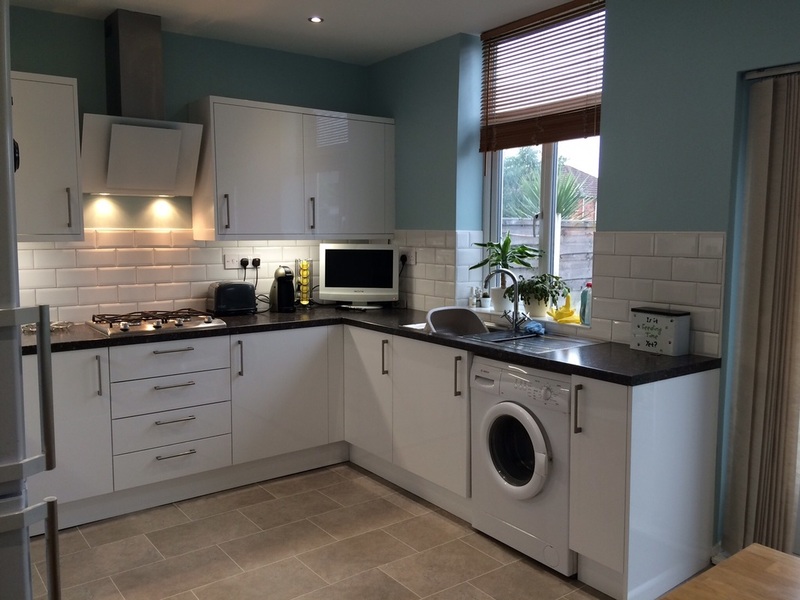 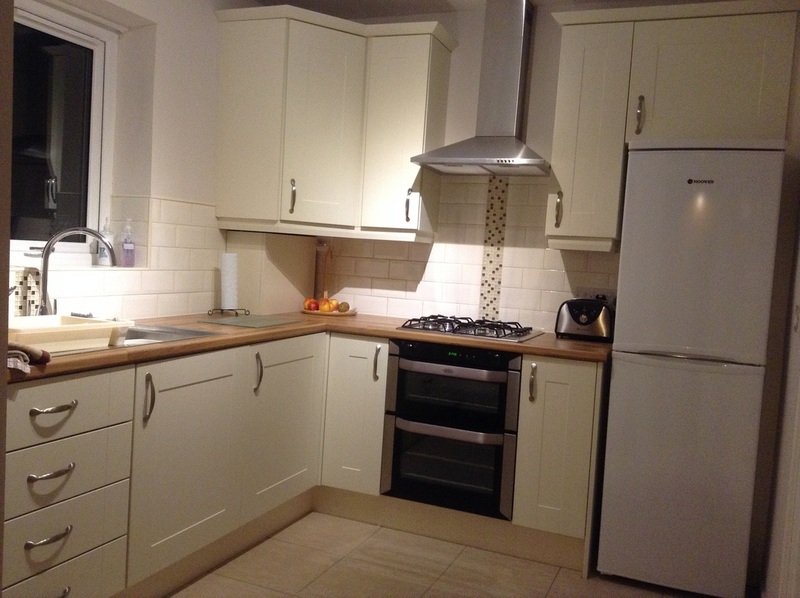 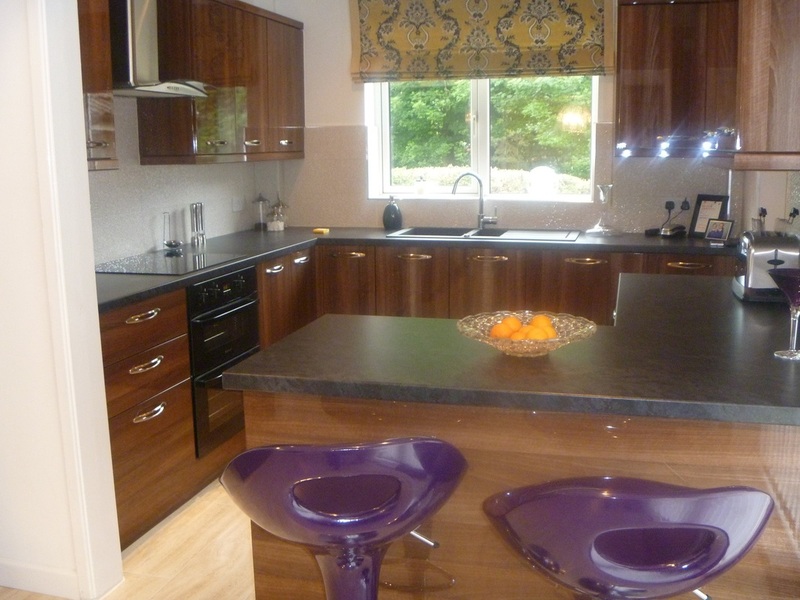 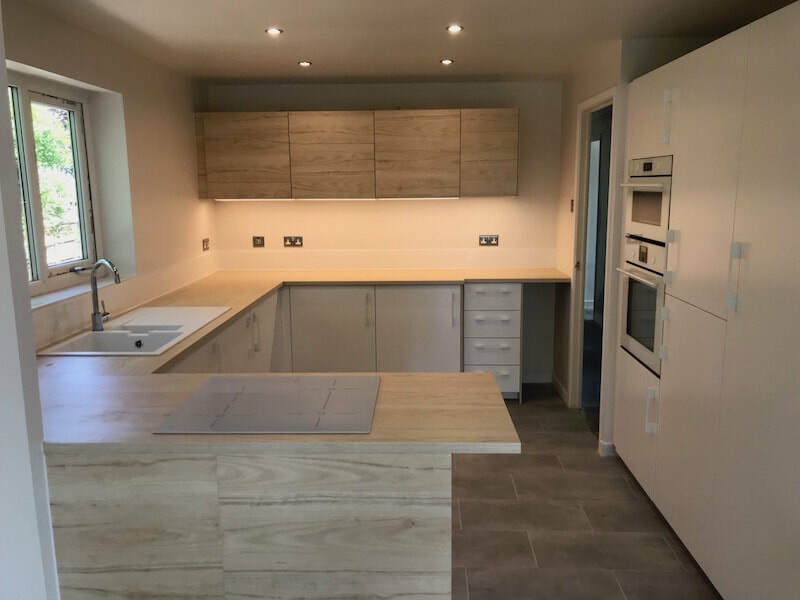 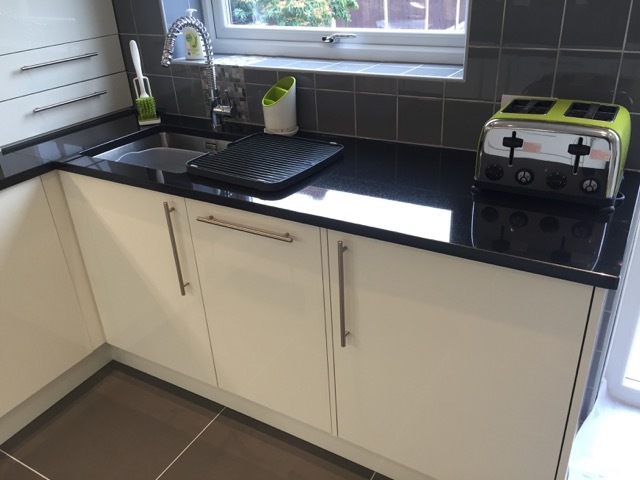 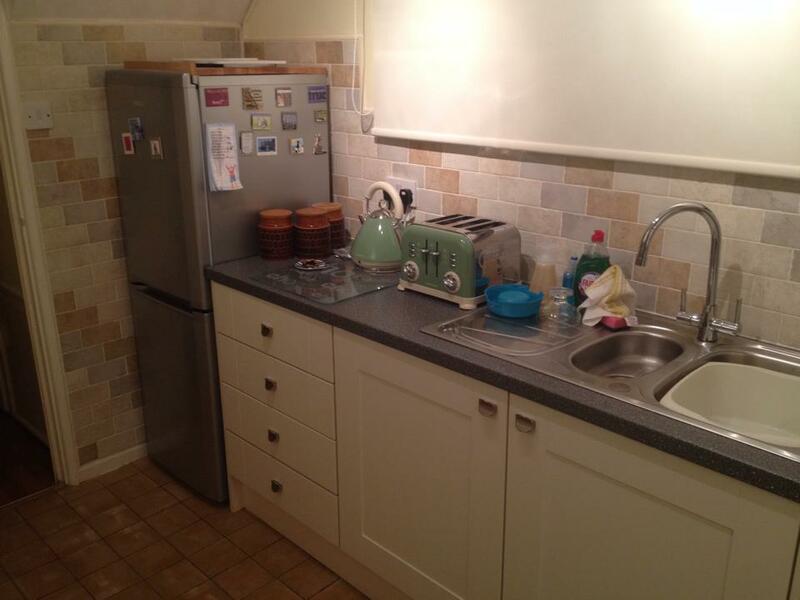 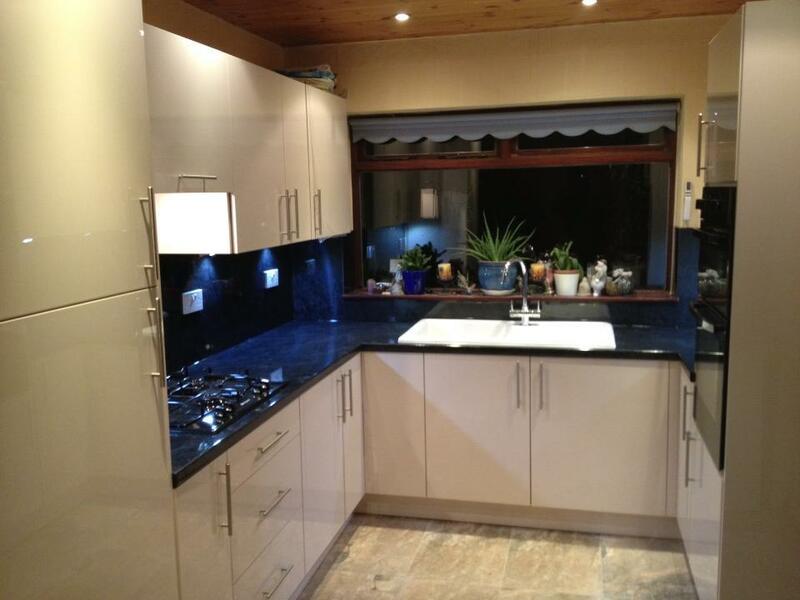 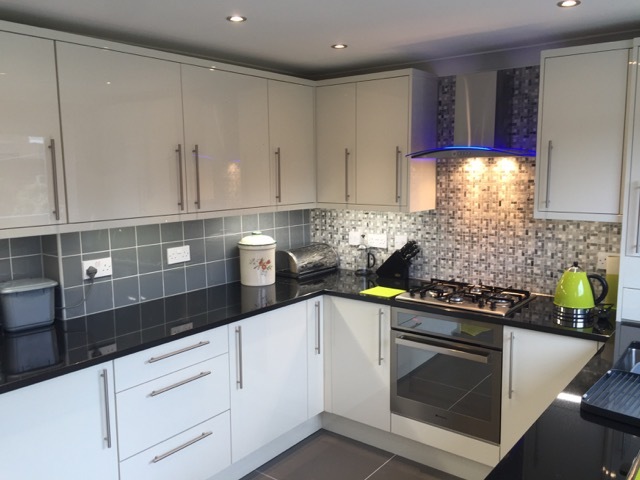 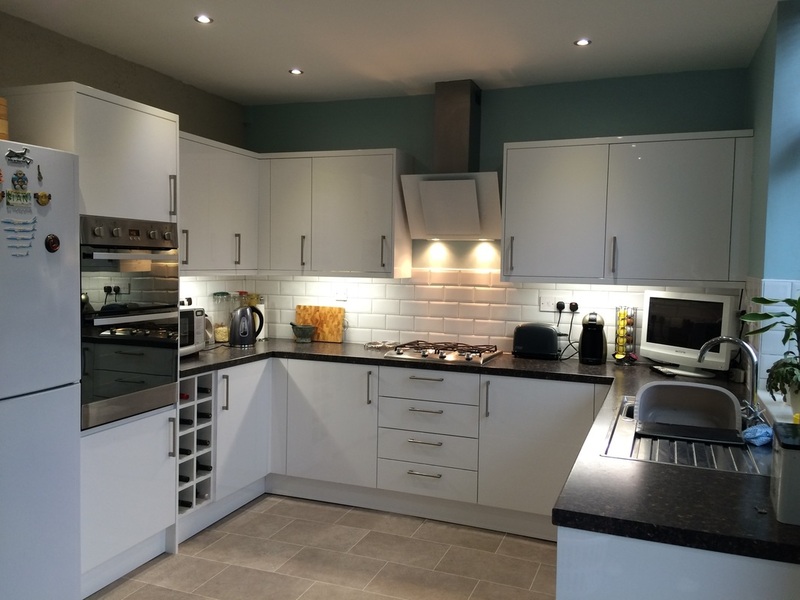 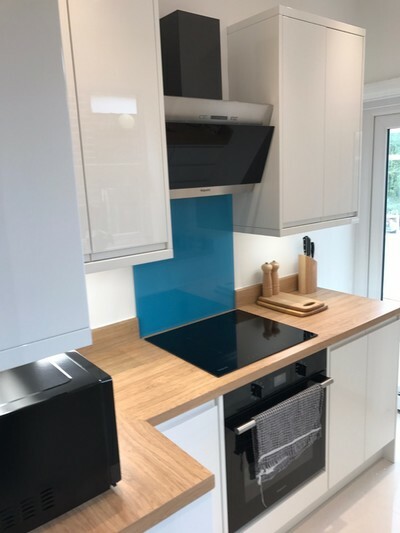 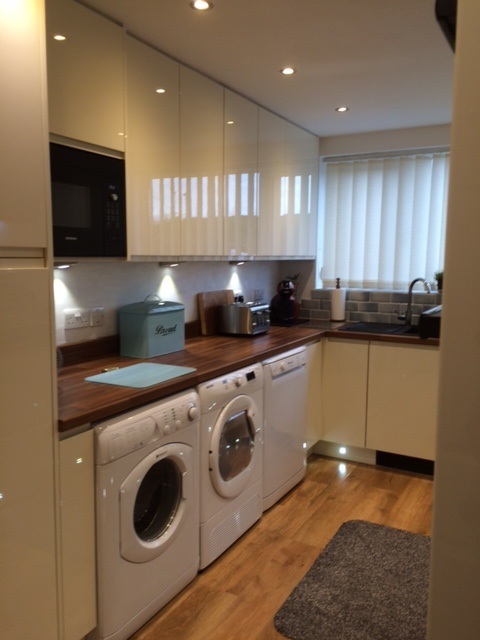 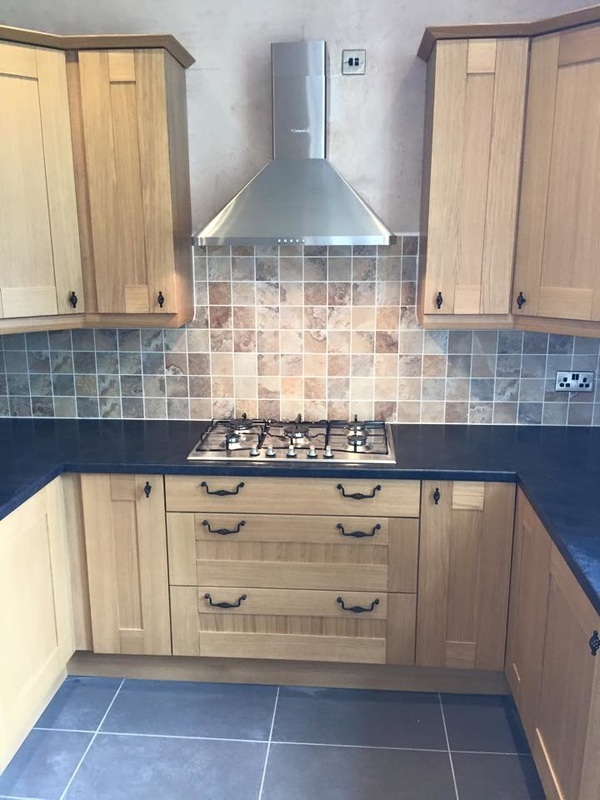 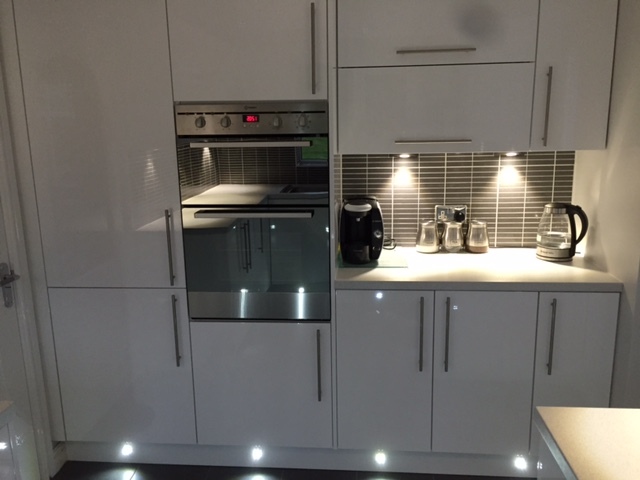 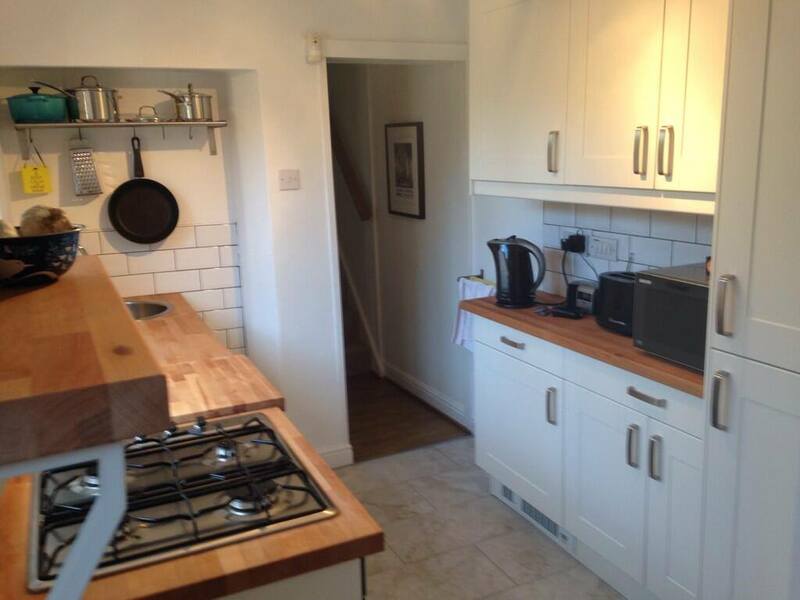 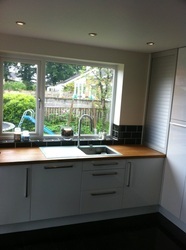 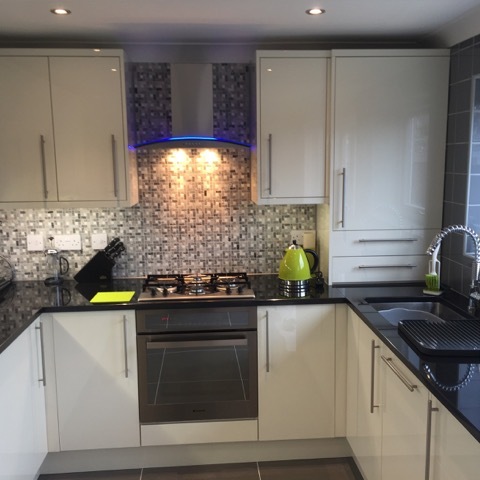 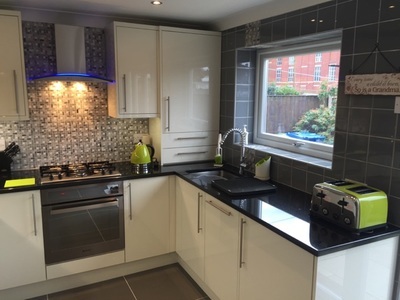 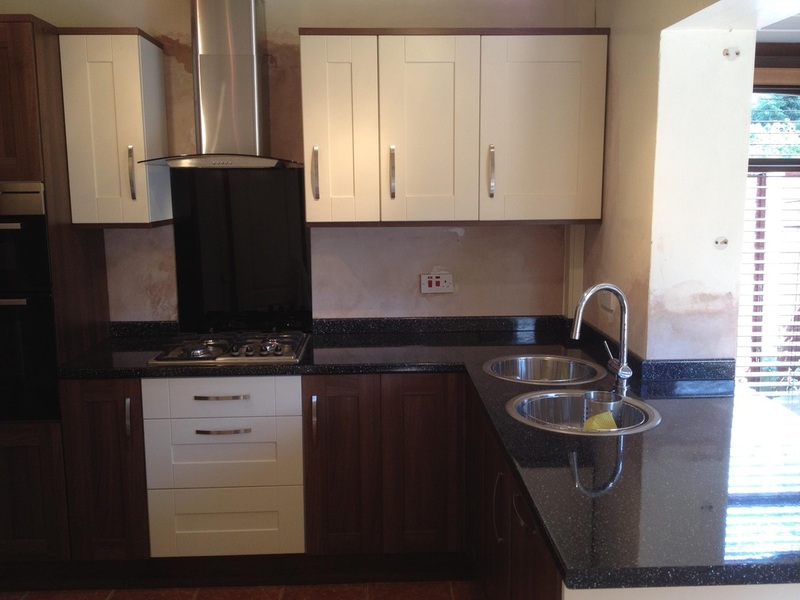 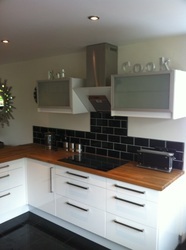 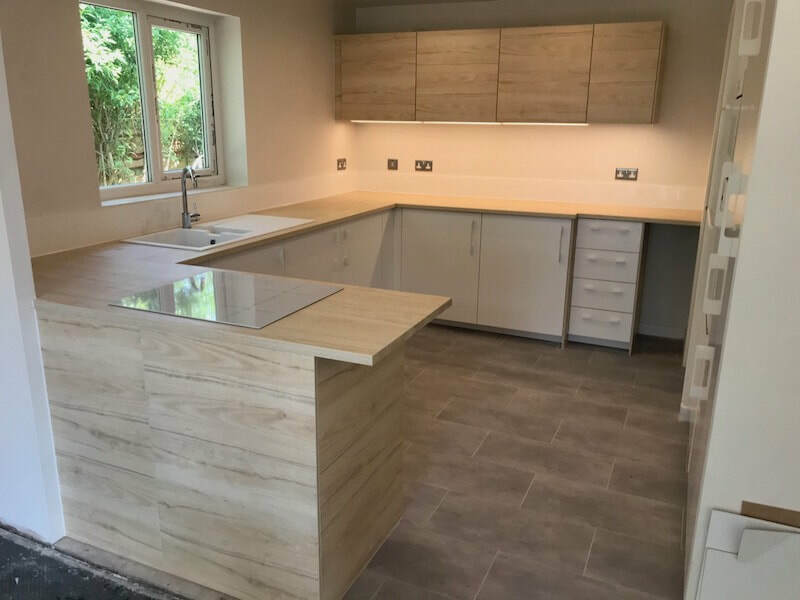 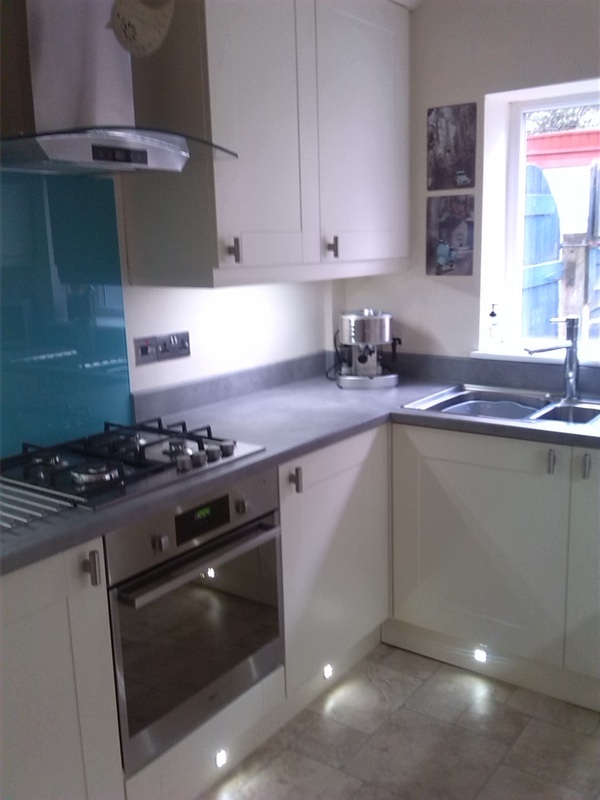 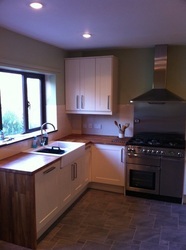 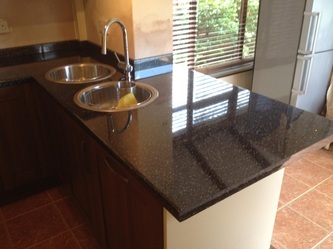 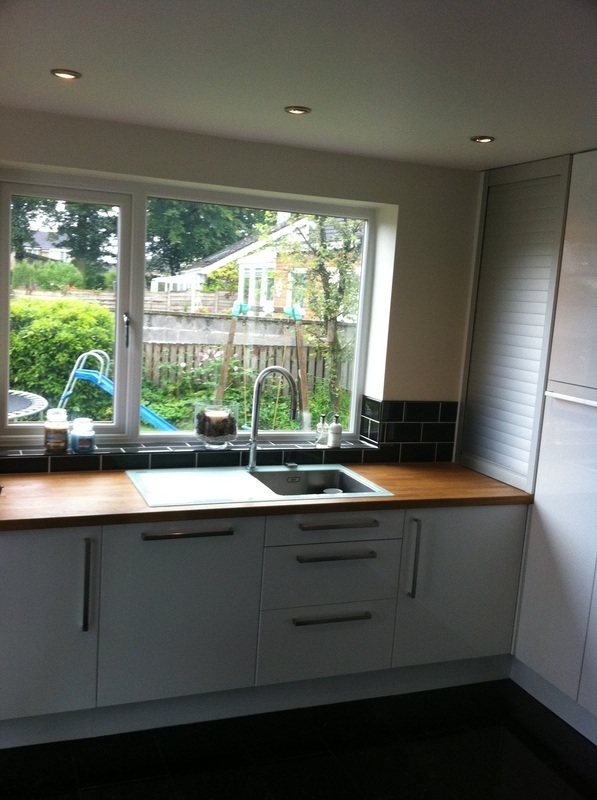 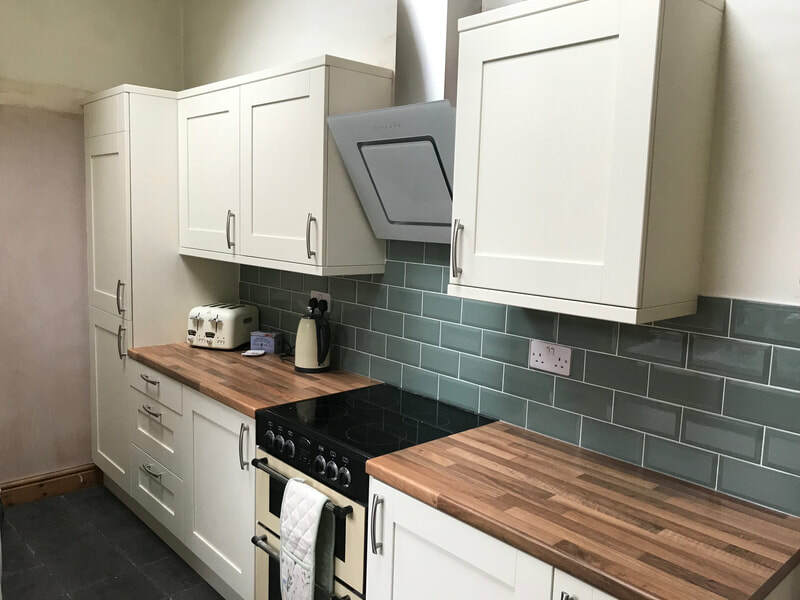 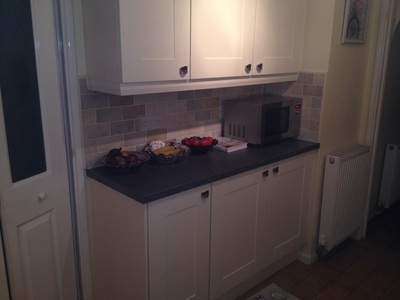 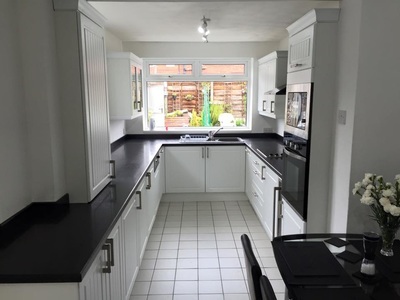 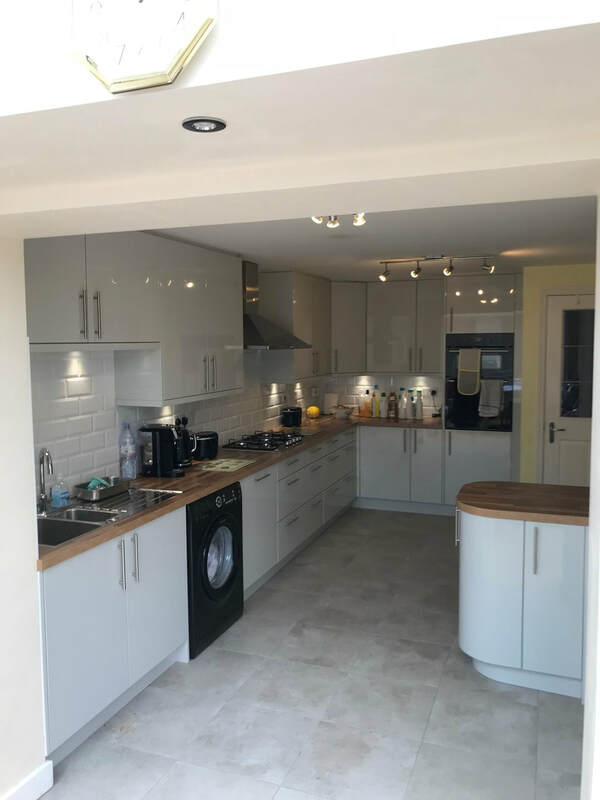 ​Please take the time to view some of our past projects, from full kitchen refurbishments to repairs and maintenance. 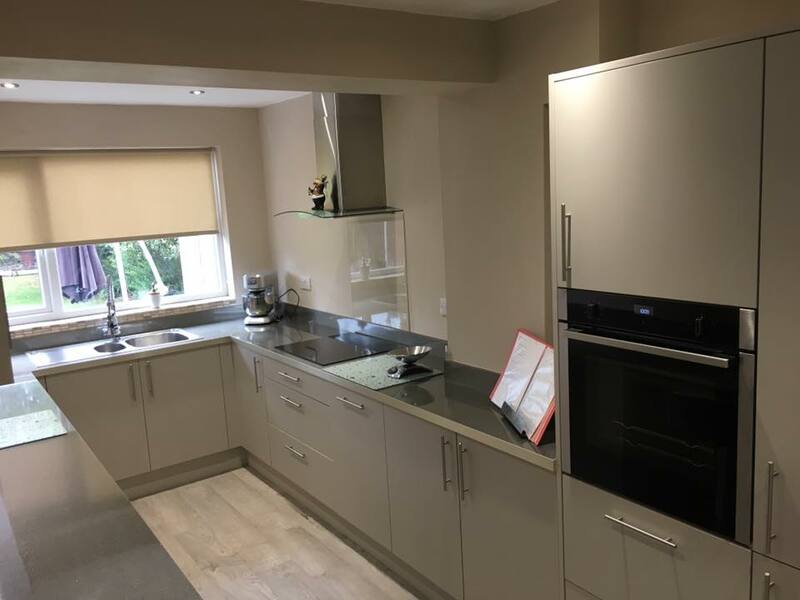 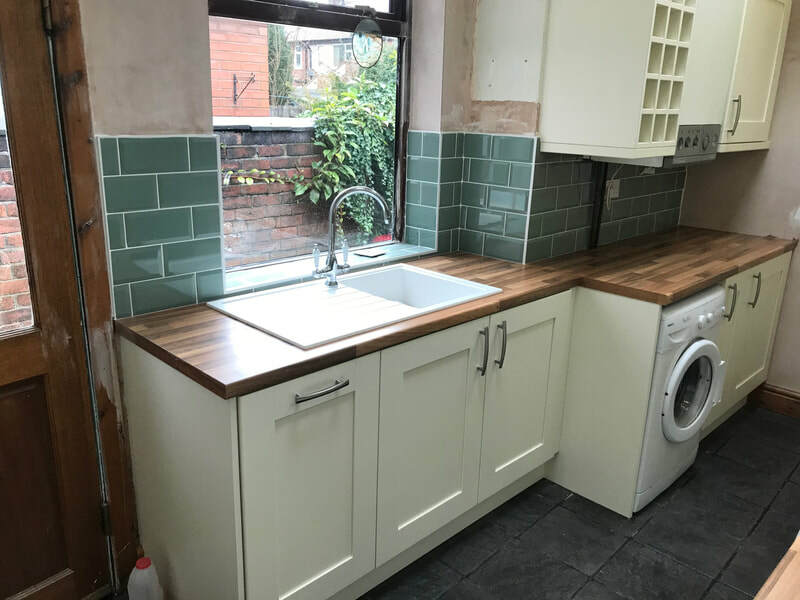 We are so passionate about our kitchens and our work shows this, the before and after image to the right is just an example of this. A tired looking kitchen can be transformed no matter how big the space or the style in place. 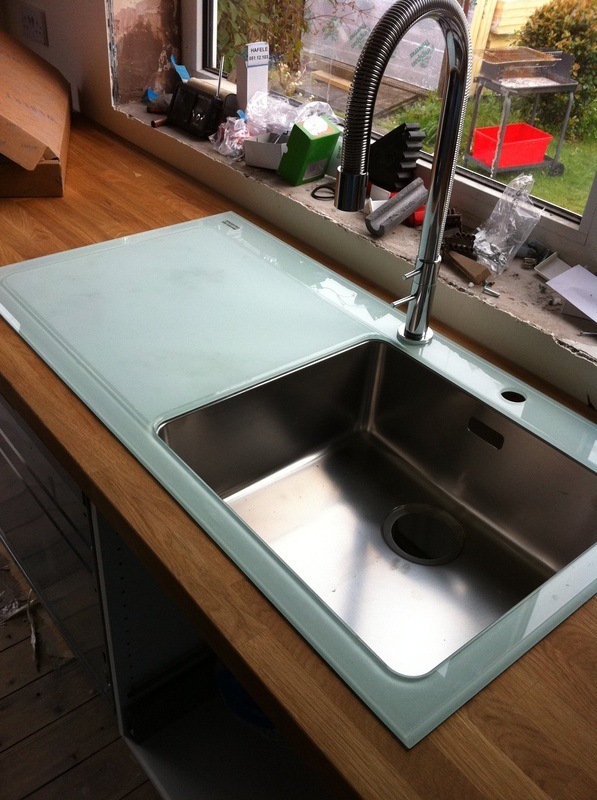 There is nothing we cannot transform.